Permeation tubes are small containers filled with a pure chemical compound in a two-phase equilibrium between its gas phase and liquid phase. This containers are in suitable inert polymeric material and with a constant temperature, the device emits the compound through permeable wall with a constant rate. The permeate is mixed with a carrier gas with a controlled flow rate to obtain a known mixture used as reference in gas testing equipment. 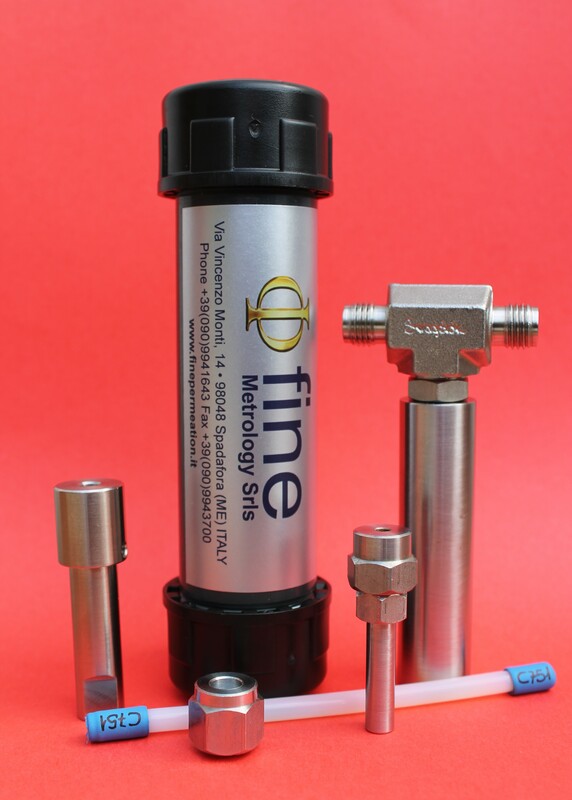 A wide range of permeation rates can be made, normally from 20 ng/min to 500 µg/min, and accurate, stable concentrations range from ppb to high ppm.